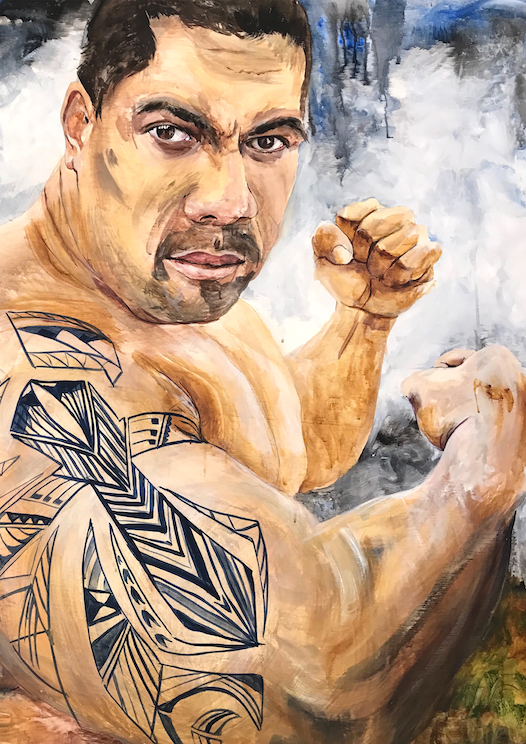 Fiji Warrior was painted live at Sounds of the Nations Conference in Fiji, July 2017. It is a call to the Fijian people to fight in the Spirit or their nation. This print is available as a free digital download to Fijian people in the hope that they will display it as a reminder to pray and to stand for their nation.